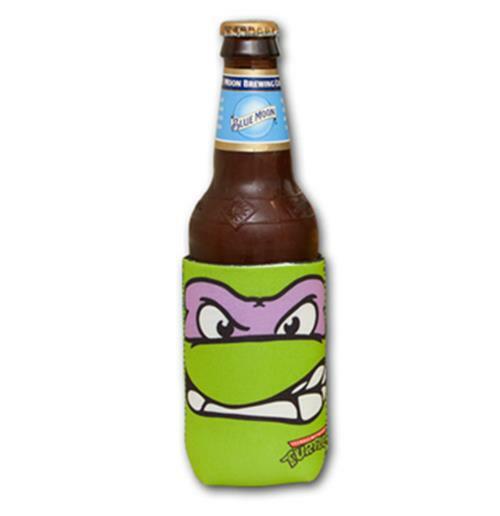 Officially licensed Teenage Mutant Ninja Turtles Donatello Can Bottle Koozie. Features the growling face of Donatello. 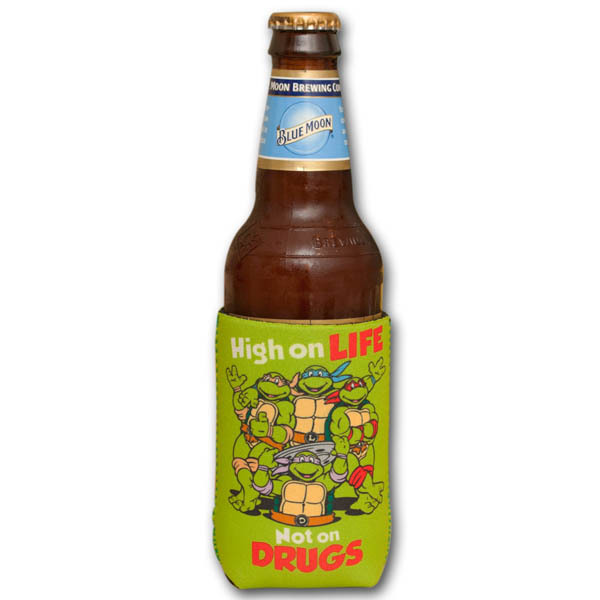 Keeps your drinks cool and fits on most 12 oz. cans and bottles.